Other works by the author. 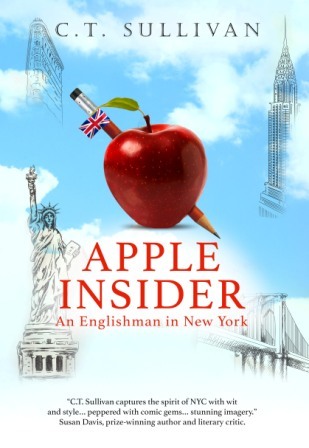 APPLE INSIDER – a humorous account of my 3 month stay in New York. Publish date 22nd February 2018.